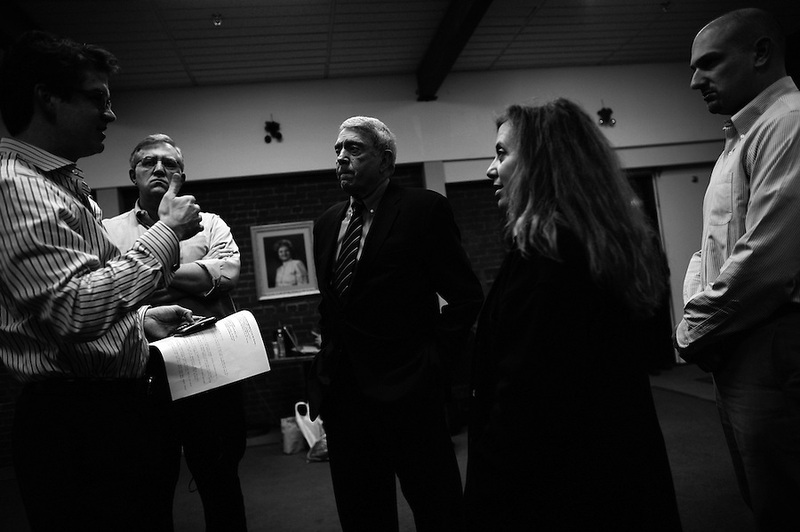 Dan Rather and the crew and staff of his program "Dan Rather Reports" cover the 2008 New Hampshire Presidential Primary. His coverage was centered on a two-hour live program presented in front of a live audience - many fans of Rather personally - at the Palace Theatre in downtown Manchester. Rather was also called upon by other journalists to present his views and experiences covering presidential elections for the last half decade.